Earthly Matters commitment to full customer satisfaction in all areas of residential painting and repair extends to roofing repair and replacement. We provide expert workmanship and materials in shingle roof replacement, shingle roofing repair, and metal roof installation. Earthly Matters is bonded and fully insured for liability and workers compensation for any work we do at your home. 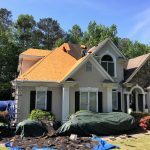 We offer shingle roof replacement in many choices of colors and styles to enhance the individual character and appeal of your home. The ultimate value of your home has a great deal to do with the quality and visual fit your roof has with your home’s overall appearance. 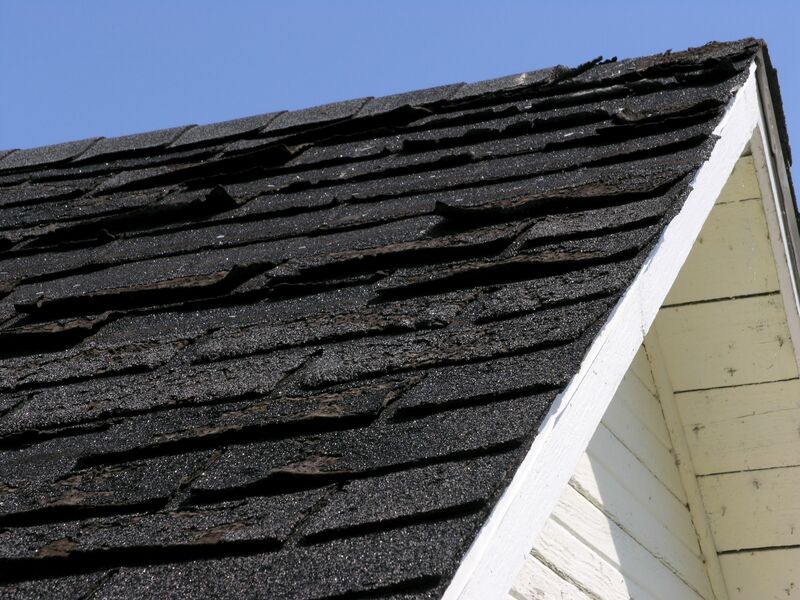 Most often, roof damage is caused by whether related issues. 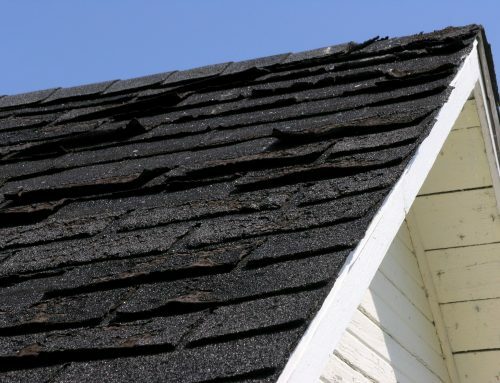 Even a well constructed roof can be subject to problems that require repair to isolated areas. 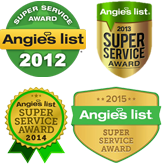 It is most important that these areas be repaired professionally by experienced people. We have those people. Repairing roof leaks can often be difficult, as it is necessary to find the source of the leak. We know how to find those leak sources and eliminate them. Our warranty covers this issue. Residential metal roofs are gaining in popularity and Earthly Matters has the expertise and experience to install them on your home. Metal roofs are strong, durable and come in a variety of colors and styles to match your personal preference and your budget. We’d be happy to discuss this option with you. Earthly Matters has earned the reputation of being reliable, experienced, and honest. We look forward to an opportunity to serve your roofing needs.